Some of you may know I am currently working on my first album. Not only I would like to announce it’s going very well so far, but also that the album will be released on Substruct, and I’m very happy to work in this atmosphere with them. As you may guess it’s a very long process and that’s why I’ve remained silent lately. That’s why, in the meantime, you can download this free mastered tune. In exchange we only ask you to follow the substruct sc page and a repost. Hope you enjoy ! So glad I have this song in my life. Beyond excited for the new album! Just astonishing work man ! Brilliant. Can't wait for the LP! 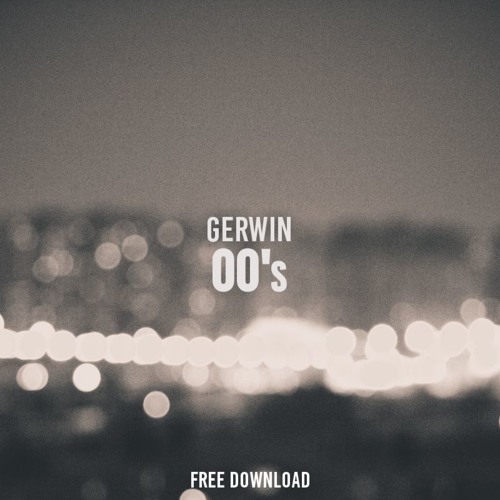 @gerwin: Damn man, you've done it again, so much love in your music!